A nice advantage to designing restaurant spaces, is knowing the best places to sit in order to enjoy all of the elements that the room has to offer. Graham Reese Design group is kicking off the “Best Seat in the House” series, giving you the expert insight on the best seats in Memphis. Folks Folly Prime Steakhouse is an intimate steak restaurant in East Memphis, and a local tradition when it comes to fine dining. 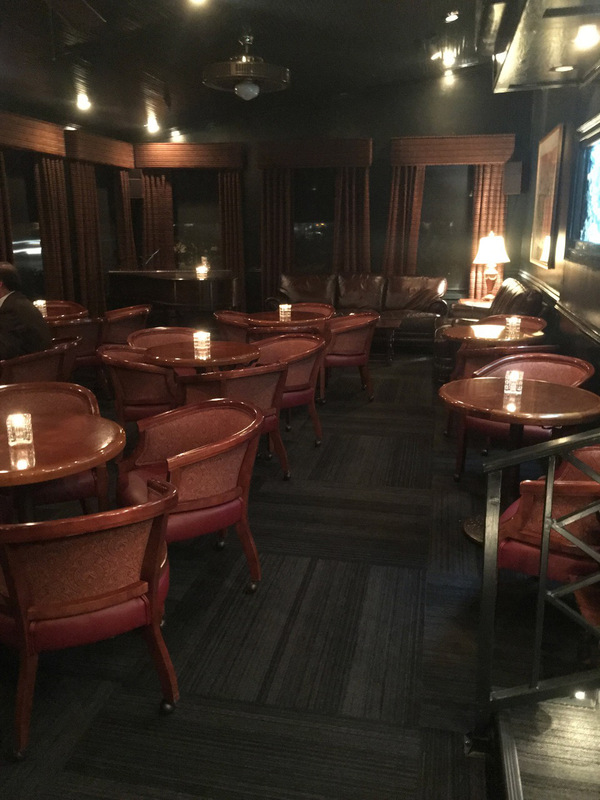 This place offers legendary steak, live music from their grand piano, and valet service; the perfect spot for any occasion. These elements can be amplified, if you know where to sit. 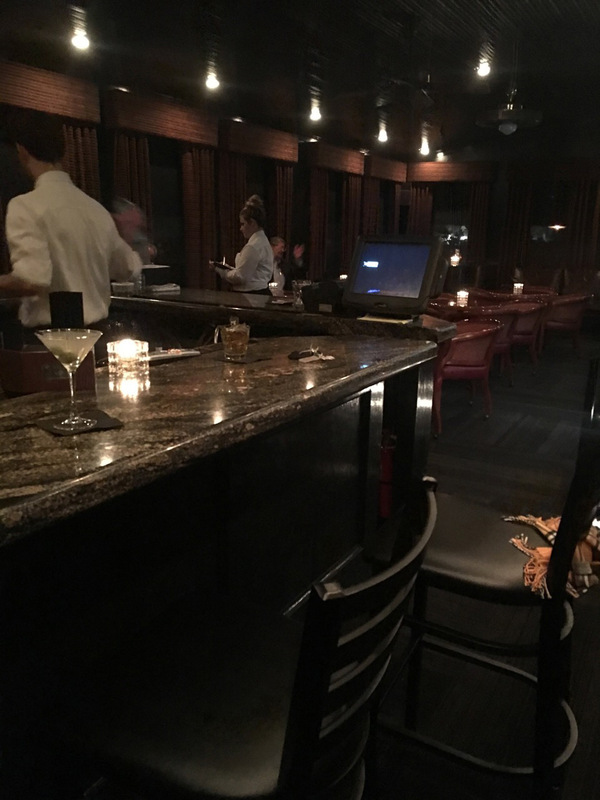 In its small, intimate bar scene, there are two seats in which to enjoy all that this space has to offer. 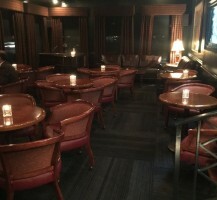 The first seat is a table just across from the stairs that lead into the room. 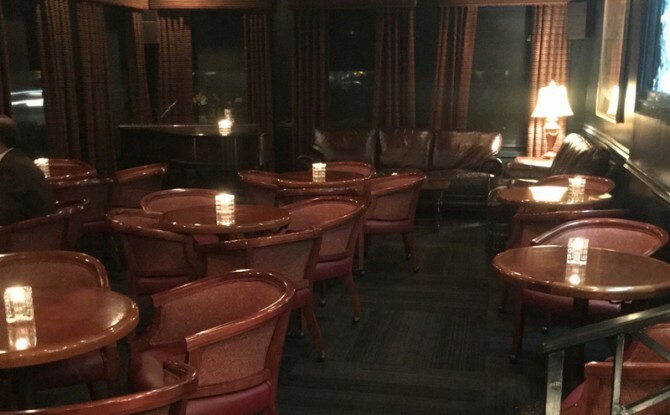 This spot allows guests to see everyone and gain the full experience without being too close to the grand piano or the bustle of the entrance to the room. The second spot is the last seat on the u-shaped bar. This spot is difficult to reach initially, but once you are there, it gives you a comfy “womb-like” feeling. This seat is intimate and tucked-away, while still allowing guests the ability to be a part of everything. 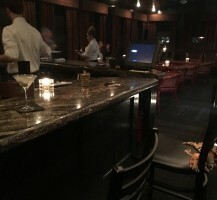 Sitting at the end of the bar also gives you the perfect angle to get all of the bartenders attention. From both of these highly desirable viewpoints, you can enjoy the rich wood interior, cozy appointments and glowing, active fish tanks. With a good glass of wine or scotch, some good dinner companions and an impeccably prepared Folk’s Folly filet, you will feel like you are living the high life. Enjoy!